This is common especially with small businesses in e-commerce. E-commerce sales can sometimes rise and fall. The business owner sometimes overate the importance of their businesses, especially in the early stages. Most e-commerce businesses that are not making any profit will probably die out in a short space of time. 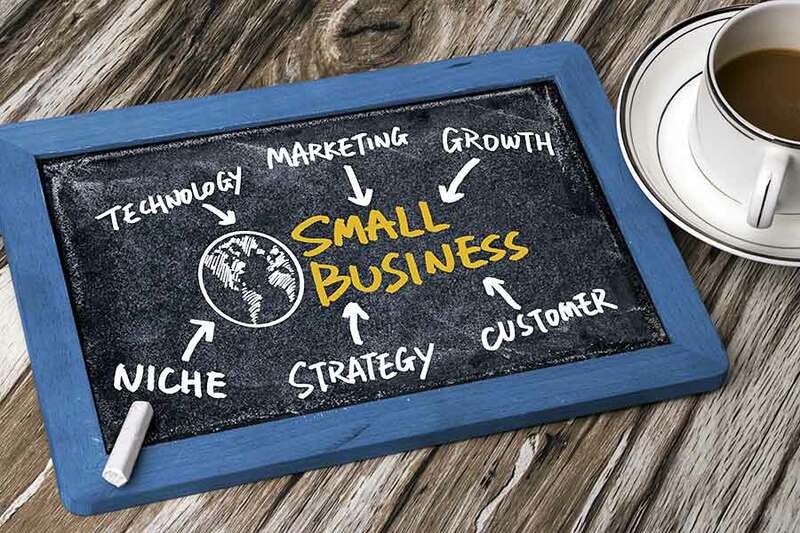 Small businesses need to keep a profit margin of at least 20% if they intend to remain in business for a longer time. The e-commerce business sector is now very competitive as new players are entering the sector with fresh ideas. This means that a majority of all small e-commerce businesses are actually going to fail in a short space of time. Speculators have caused a number of overrated businesses to emerge in the tech sector. The tech sector has by far the most number of funds received in its early stages. This means that companies are receiving funds in their infancy. Most of these businesses are now overvalued and overrated as the future.